Commentary on issues associated with planning and environment in NSW. Patrick has specialised in development and environmental issues since 1988 and has worked extensively with infrastructure and redevelopment projects, disposal and management of former industrial sites, remediation and compliance issues, dispute resolution, land access, local government issues and planning law, climate change and environmental law. He works with Commonwealth, State and local government agencies and corporations as well as Australian and international private sector corporations. His experience acting for both the public and private sector brings his clients an understanding of the multiple perspectives that are often necessary to efficiently resolve and manage infrastructure, development and environmental issues. Michael practices in litigation, dispute resolution, governance and general advice in the planning and environment field. Michael regularly appears in the Land & Environment Court of New South Wales, often appearing as advocate. 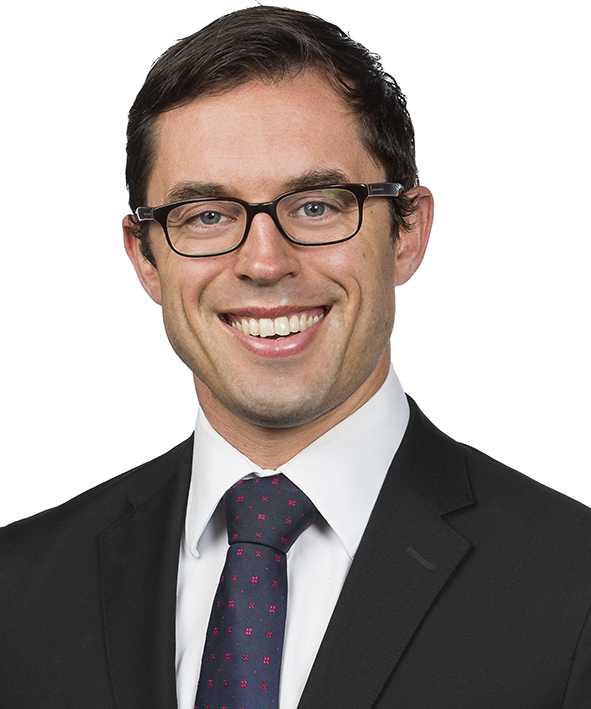 Michael has extensive experience in the Supreme Court of New South Wales for both public and private clients, and in particular in the equity division of the Court’s jurisdiction. He also has litigation experience in the Federal Court of Australia, the District Court, Local Court and CTTT. Michael has advised all levels of government, including Federal Government Departments, State government agencies and Local Councils. 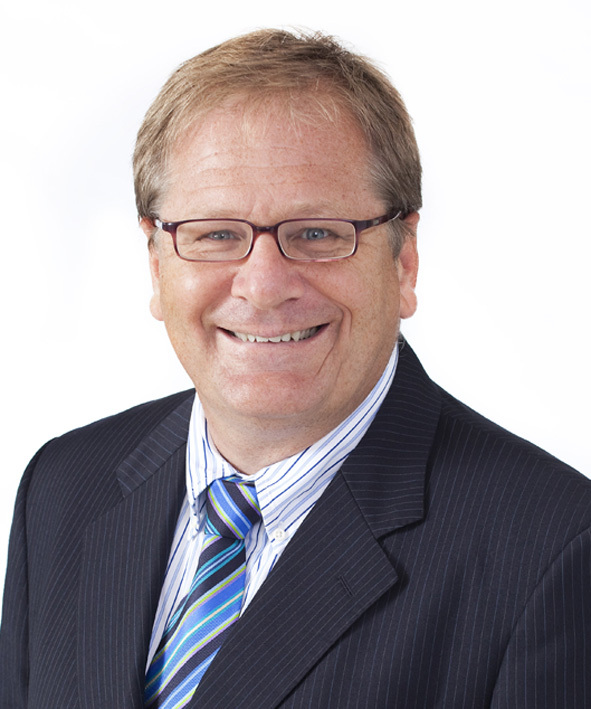 Michael also has experience in major projects for both State Government agencies and Local Councils. Joshua practises in all areas of environmental and planning law. He advises clients on environmental planning and approval process, liabilities under environmental legislation and environmental incidents, contaminated land, compulsory acquisition, climate change law, environmental auditing, management and due diligence and statutory processes. He has particular experience advising on and documenting infrastructure and redevelopment projects with environmental or planning law drivers. Sophie practices in litigation, dispute resolution, governance and general advice in the planning and environment field. Sophie’s experience includes advising and acting on behalf of government and private clients in relation to a wide range of environmental, planning and administrative law matters, including: advice on strategic, contractual and regulatory issues associated with the management and control of contaminated land, merit review and judicial review proceedings, compulsory acquisition of land, compliance and enforcement proceedings, and governance and administrative law issues. Melissa practices in litigation, dispute resolution and general advice in public, planning and environmental law. Melissa regularly advises and appears for state and local government agencies, as well as private sector clients. Melissa has extensive experience including: merits review, judicial review and compulsory acquisition in the Land and Environment Court; environmental prosecution and civil enforcement; litigation and dispute resolution in the Supreme Court of NSW, NCAT and other courts and tribunals; and advice on governance and administrative law issues. With an emphasis on providing practical advice, Melissa draws from significant in-house experience to advise clients and achieve optimum outcomes. Is a site audit statement worth the ‘paper’ it is written on? Australia’s first native title compensation case: What will the High Court decide?